22 km from the land of the exotic art form of theyyam in the Northern district of Kannur is the small town of Thalassery. 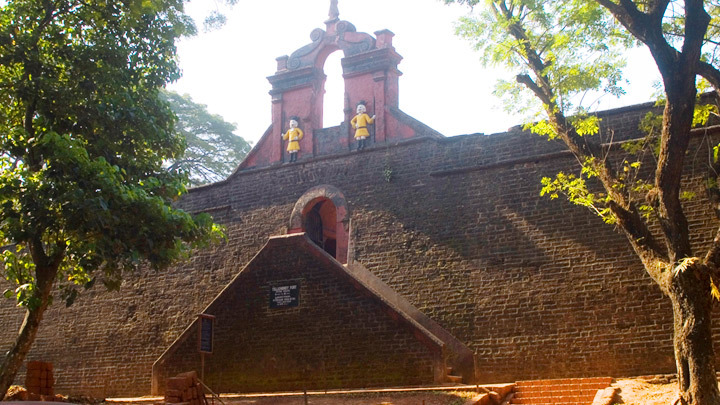 In this town stands an imposing historical monument – the Thalassery Fort. The East India Company which had established its settlement on the Malabar Coast in 1683 built the monument as a testimonial of their colonial imperialism in 1703. The fort was once the nucleus of Thalassery’s development.